I hear that some people think rescuing horses is some kind of glamorous lifestyle… and while I’m sure many of my fellow cowgirls and I can rock mud, sweat and dirt like no other I assure you rescuing is not all that glamorous. I’ve also heard people think there is some kind of get rich quick secret to rescuing… and if anyone finds one let me know! Lol Because I know I would have more money if I DIDN’T rescue horses and that’s the truth! I rescue horses to be poor haha! Rescuing isn’t for everyone to understand. It’s not easy or for the faint of heart. It’s not a hobby, it’s a lifestyle. You have to love it so greatly that you give of yourself until there is nothing left to give and then give some more. It’s responsibility, it’s caring for lives that have been placed in your hands. It’s feeding in the cold, the rain, sleeping in the barn, and putting their needs before your own always. Simply because their lives depend on you. It’s commitment of time and money. When all the help has deminished and the shiny new urgency of the horse has faded, when the emails, volunteers and donations have run out. It’s you and a pile of work or bills. Rescuing is a roller coaster of emotion filled with a passion and love. It’s also crazy, sad, exciting, rewarding and miraculous all at the same time. It’s betting on yourself to make things happen and making your ideas come to life, to make these forgotten souls lives a little better! It is finding a strength inside yourself you didn’t knew existed. It’s always learning about horses and from horses! The rewards always outweigh the things you may think your giving up. So while I choose not to be some superficial social standard of wealth. I am rich… I am richer than my wildest dreams in love. 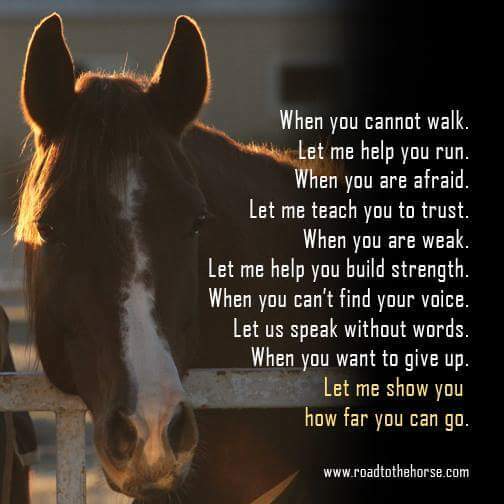 From the horses, my family and friends who support me and lift me up along my path when I feel to weak to continue. They have given me all I need. It is there in the simplicity of something such as the glittering love of a horse and knowing that you made a difference, that I find what I’m looking for and that is enough for me. This entry was posted in Uncategorized on April 14, 2015 by crossfirerescue.